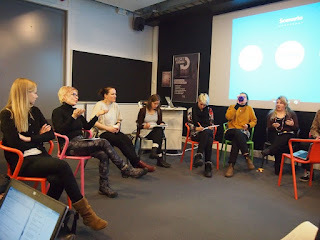 This blog is an information platform for Sustainable Global Technologies students from Aalto university for academic year 2015-2016. Here we will give updates on the progress of the fertiliser team for UniWASH Uganda project. 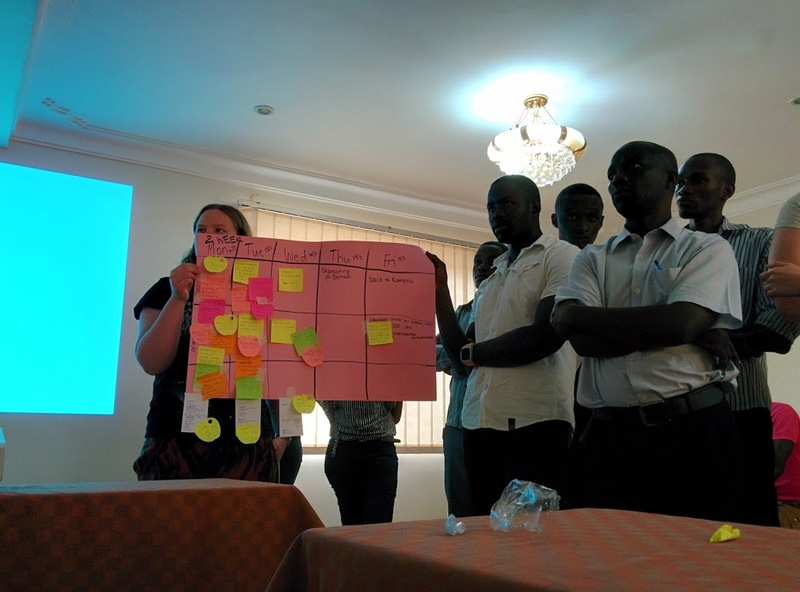 UniWASH is a multi-stakeholder innovation project aiming to co-create sustainable water and sanitation (WASH) innovations in Uganda. The real value of HWBF for local farmers? Our UniWASH project is closely related to farming in the Northern Uganda. As a gap in our project is that we do not have an agricultural expert who is aware of the local soil and farming conditions. We are dealing with human manure that could be turned into fertiliser and sold to farmers. But we lack the information what is the real value of HWBF for the farmers? We rely on the assumptions that the human manure has fertile impact on the soil. Still as the manure is composted most of the nitrogen evaporates or is leached to the soil. Also the phosphorus has the tendency of absorbing to the soil particles and is as such quite rarely in soluble form for plants to use. So we are eagerly also waiting for the results from our fellow Makerere students on the nutrient content of the composted HWBF. Also the form of the nutrient (is it leachable or not) is an important fact. During the field trip I was wondering the perception that the land is considered to be fertile even without added nutrients. I was wondering if that is really the case or just because some farmers don’t have money to buy chemical fertilisers. When one doesn't have money to certain commodity one might imagine they don't need it. Simple or complex, which one it is? Also I was wondering the way we were told that the locals do not use fertilisers. To be honest, every time it sounded like I was being lobbied by a fertiliser company. Fertilising is much more than just applying chemical NPK (nitrogen-phosphorus-kalium) to the soil. It is also about farming skills. During the field trip I heard that the locals are quite aware of different fertilising techniques such as applying crop waste to the soils and the effect of traditional slash-burning. Also the use and effects of animal manure was well known. Local farmers were also quite aware of how the soil's pH conditions affect the growth and that liming and ash increases the pH. Crop rotation and land rotation were also applied. I also left wondering what are the locals' skills on biological nitrogen fixation as there was a lot of beans and such in crop rotation. What ever the nutrient content of the HWBF is it can still act as a soil enrichment material. That is quite important especially if the land rotation is neglected and the land is losing it's fertility. As the soil has more organic material and carbon it might improve the plants nutrient uptake and improve the moisture conditions. This is quite significant in the Northern Uganda where the yield of the last growing season was seriously decreased due to the drought. The real value of HWBF to the local farmers is quite a corner stone in our research. Emptying the latrines is quite amount of work and turning it into fertiliser takes a lot of time and effort. This is still something we really need to consider in the final concept we will eventually propose to UNICEF. How to disseminate the information of HWBF benefits in the community and make the preparation alluring and meaningful. Makerere students working on a HWBF composting site at Lacekocot. 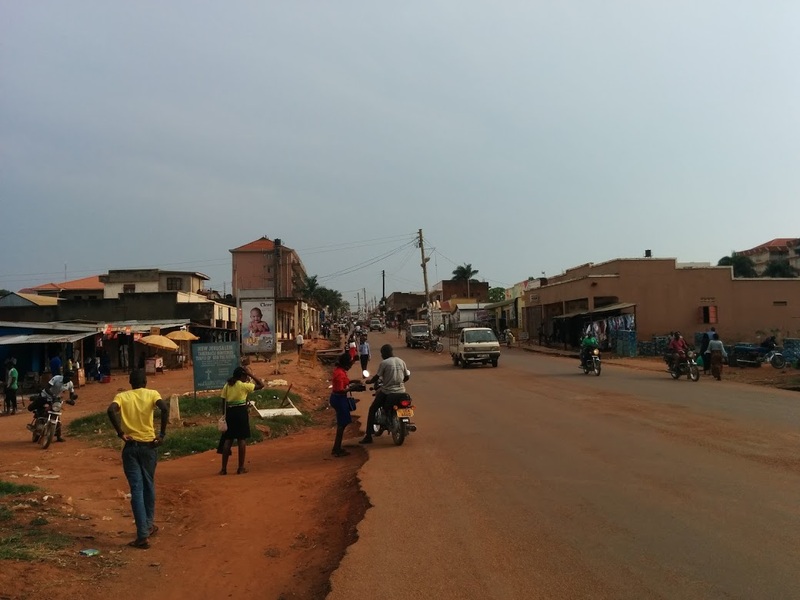 Our team travelled to Gulu during 7-18 March to answer some research questions that could be answered only by visiting the field and asking the locals. We had quite a many interviews with local farmers, parents, school staff, pupils, emptying service SMEs and NGOs. 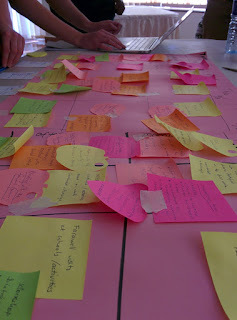 Our trip was a success and we were able to find a lot of new information related to our developed concepts. Also we were happy to be united with the fellow Makerere students and to hear their progress on the research. UniWASH Uganda involves a lot of people (as can be seen in the picture below) and the field trip also gave the possibility to meet with the Elephant Tap and Menstruation Hygiene Management teams. Our task from now is to gather all the information and to propose how the drainable latrines of the schools could be emptied in a sustainable way. 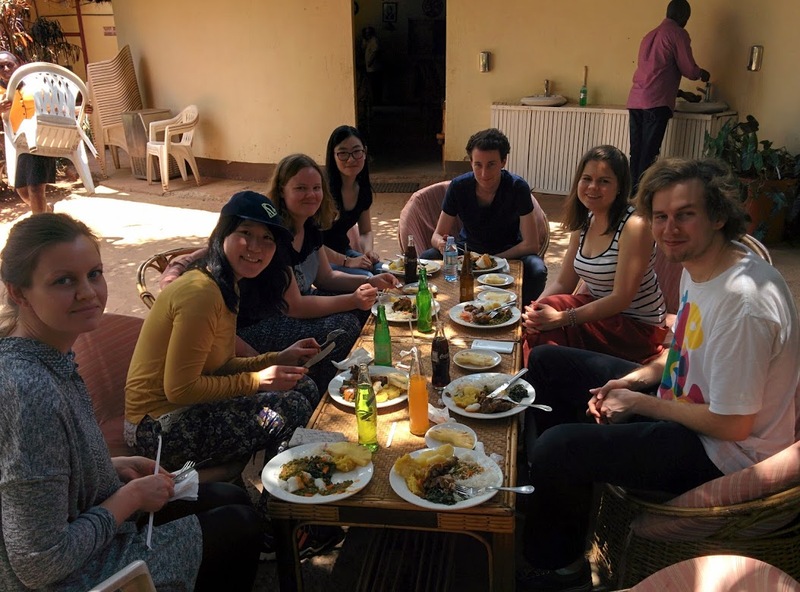 UniWASH team (missing few though) in Gulu. One of our main findings during the fieldwork in Uganda was that people want to see the benefits of HWBF before they are willing to invest in the emptying equipment and composting tasks. As a part of our concept scenarios would be to set up a demonstration garden which would benefit both the school and the community members. We initially learnt about this from African Revival, an NGO which has set up school demonstration gardens (SDG) in Uganda. We visited one of those in Lujoro primary school. It was very interesting to meet the parents and hear their thoughts on the project that started a year ago. The gardening is purely organic therefore they have implemented different techniques to apply organic fertilisers. For example we saw "a surface runoff fertiliser" where compostable waste together with chicken and goat dung is added in a twig basket on top of the soil. Rain then washes the nutrients down to the plants. Their observation was that this type of plot was more fertile and had better yield than the traditional plots. How the organic fertiliser was applied on the SDG in Lujoro p/s. The good results of the SDG has lead the participants to replicate those practises at their household gardens. Also other people in the community have heard of the good yields and have been interested in learning their practises. Also the first yields of the garden were promising. The profits of the group are divided up into three sections at the end of each year. 30 % goes directly to the school for the Head Teacher, school management, teachers and the PTA to decide what to spend the money on. Often it is for put towards building new latrines or buying new furniture for the school. 30 % goes back into the SDG group account so that the garden can keep going the following year, with savings to buy more seeds for example. Finally, the remaining 40 % is divided up between the group members, depending on their attendance at the garden throughout the year. The members pay a joining fee in the beginning which is used to buy tools and seeds for example. At the moment in Lujoro SDG had 65 members. Though African Revival was the initiator for the SDG the members have the ownership of the project. African Revival organised training events in the beginning and now has some regulatory visits to the site approximately once a month but the main tasks are distributed amongst the members. One important aspects of the SDG is to bring the parents closer to the school and thus enhance the school-community relationship. All the information we gathered during our visit to Lujoro were fascinating and we will use these learnings in designing of our concept. If you want to read more about the African Revival School Demonstration Gardens please visit their website. Having a fruitful discussion with the members of the SDG. We will have altogether 6 days on the field and quite of a lot to do so our days are quite filled with activities. During this weekend we managed to get a brake from it all and organised ourselves a trip to the nearby Murchison Falls National Parks. It is the biggest of the national parks in Uganda and is dominated by the mighty Victorian Nile. The attraction of the Murchison Falls lead us there. On the way we saw the variety of wild animals and the unforgettable sunset and sunrise. Our team has travelled safe to Gulu, Uganda. From Kampala we took among us our fellow Makerere students and mentors. Now were are here in Gulu getting organised and planning our two week schedule. 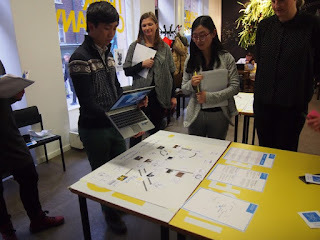 On week 7, we had two workshops with several of our key partners in this project. 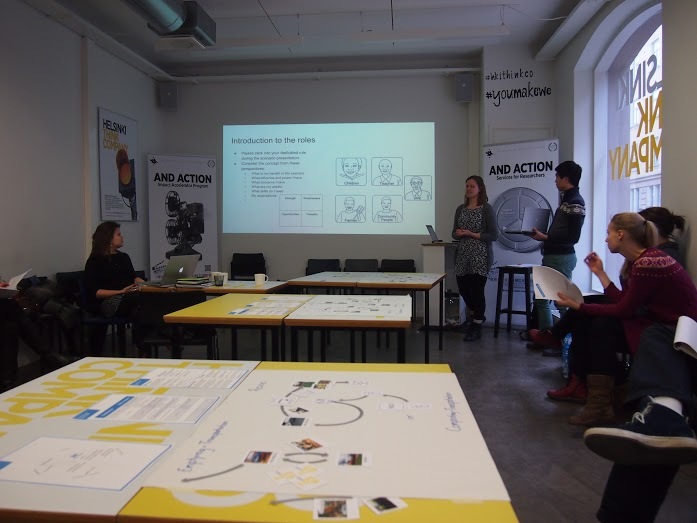 On Wednesday Feb 17th we had a workshop with Unicef and on the next day the workshop included Unicef, Biolan and Huussi ry. The purpose of the workshops was to explain the concepts that we have developed to our partners and to figure out which steps to take next. 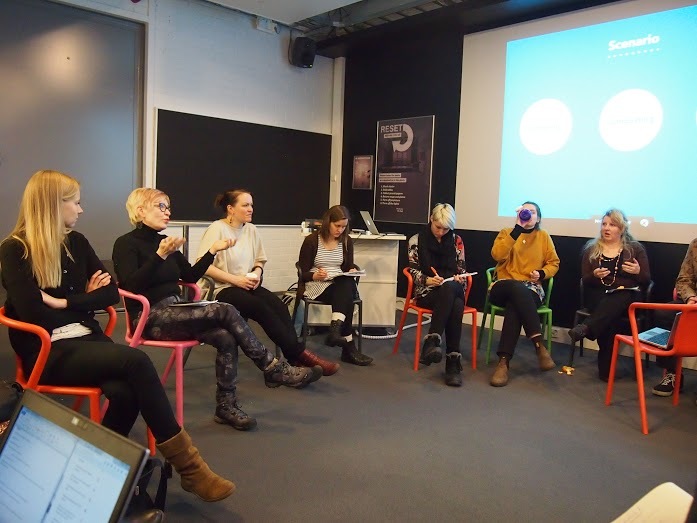 For a reminder, we began both of the workshops with short introductionary presentations regarding the current situation of our group and the work that we've been doing. 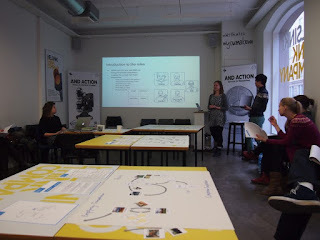 After this we presented the concepts that we had developed in the previous few weeks. The feedback from the concepts were both positive and negative. However, it was concluded that we have to revise the concepts before the field trip. During the next two weeks we will plan the field trip and decide what we will do there. The concepts will definately change when we get more information from the local people about the actual situation in the project area.. it will be very interesting!